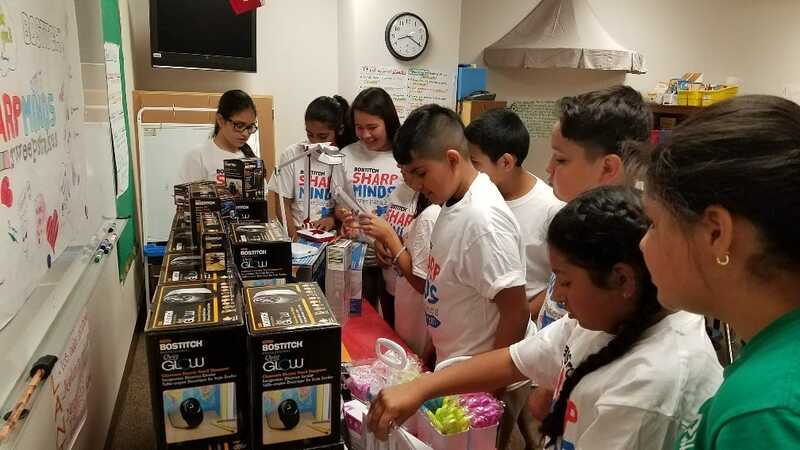 We had a great time visiting our Sharp Minds Sweepstakes grand prize winners this spring! 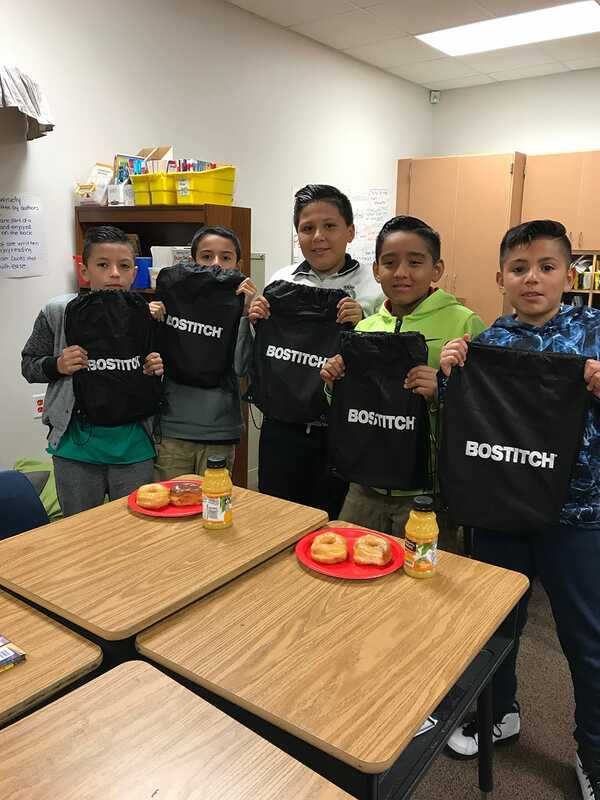 Our Bostitch team traveled to Farmer's Branch, Texas to surprise the winning 5th grade classroom with their prize pack and a breakfast party. 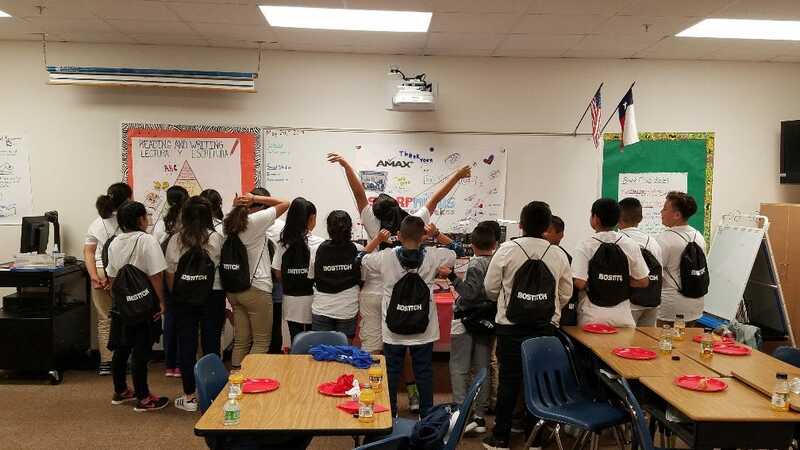 Check out some of the fun photos from the trip below. 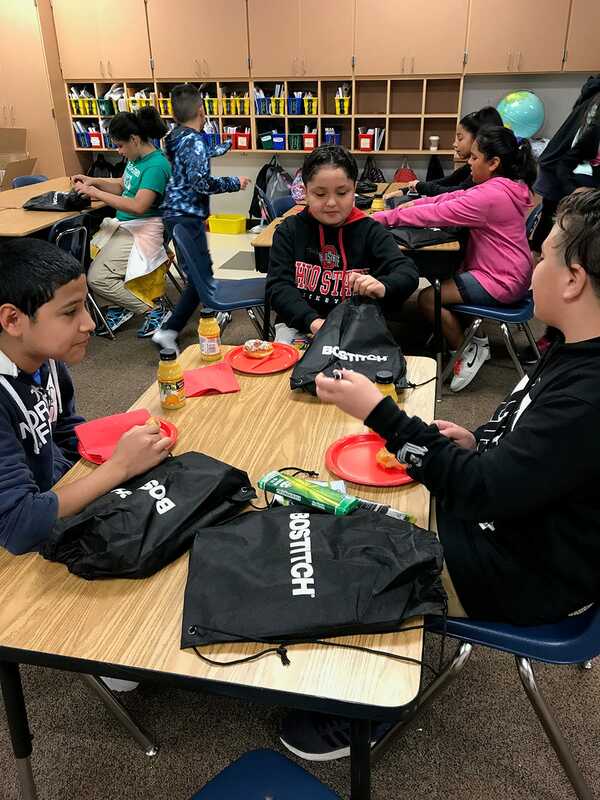 Wondering how you can get in on the action? 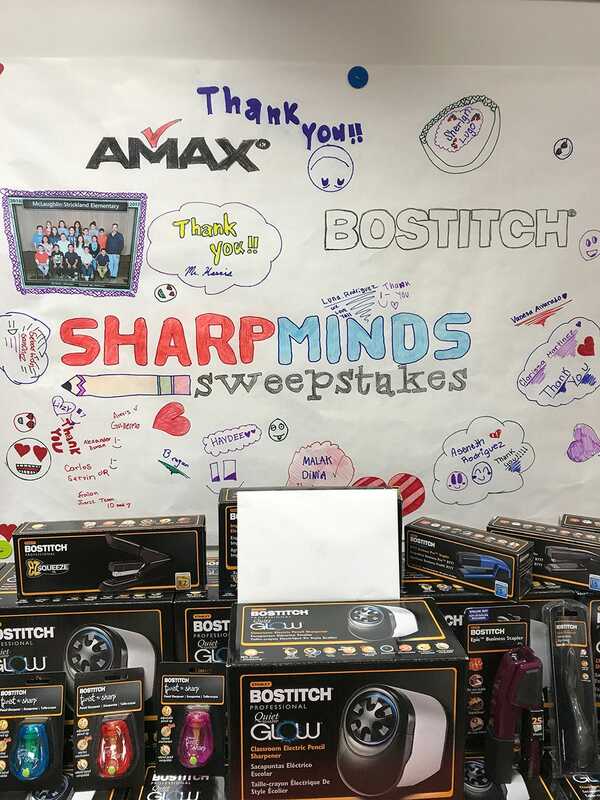 Our 2017-2018 Sharp Minds Sweepstakes is now open! This year we're doing things a little differently. Go to the sweepstakes page to learn more!